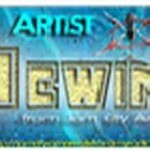 Indie Artist Rewind online radio from USA. Love the type of presentation of modern Indie music and still missing the good old days of indie music than just for the ones like you here’s a radio designed to provide the very best indie music from the old days and that radio is Indie Artist Rewind. 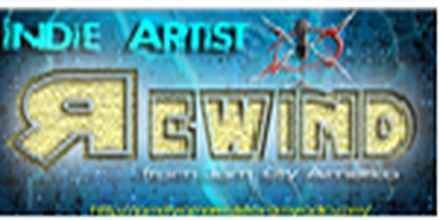 All those popular nationally and internationally indies songs are recollected and played with top of the class style in Indie Artist Rewind.